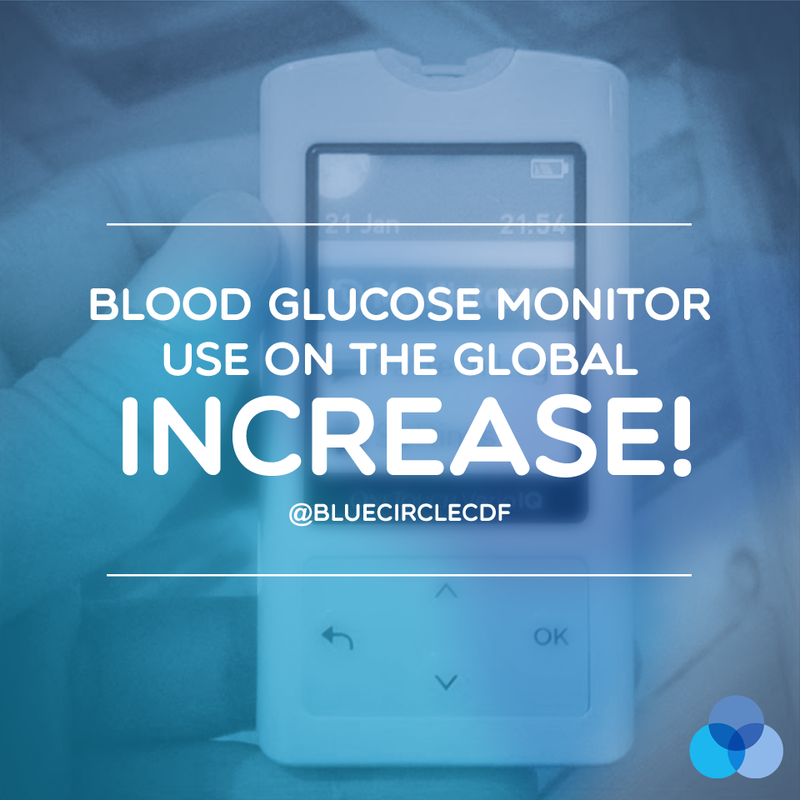 Blood Glucose Monitor Use On The Global Increase! 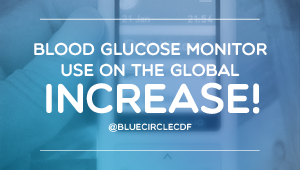 Today I received news regarding the exponential rate at which blood glucose monitor use and consumption is growing, especially on the other side of the world. The statistics were quite scary and thought provoking regarding the nations that will be effected by this diabetes boom. The report blames factors such as poor healthcare infrastructure, bad lifestyle habits and lack of healthcare professionals. But the tone seems to suggest that something as simple as blood sugar monitoring, that we in the UK sometimes take for granted could make all the difference. The global glucose monitoring devices market value will experience a moderate increase from $9.9 billion in 2012 to $13.7 billion by 2019, at a Compound Annual Growth Rate (CAGR) of 5%, forecasts business intelligence provider GBI Research. According to the company’s latest report*, emerging countries, such as China and India, show the most potential for market growth, as they have the largest diabetic populations consisting of 92 million and 63 million people, respectively. In fact, the Asia-Pacific market for glucose monitoring is expected to double from $1.5 billion in 2012 to $3 billion by 2019, at a CAGR of 10%. Still, the US and Europe will continue to lead this setting by 2019, with shares of 34% and 40%, respectively. GBI Research now expects the increasing awareness of the importance of glucose monitoring, along with technical innovations minimising the blood required for glucose testing, to drive the adoption of such devices in the Asia-Pacific region during the forecast period. With diabetes becoming an increasingly major burden globally, GBI Research believes that early detection through regular monitoring can improve the control and treatment of the disease. With thanks to GBI research for this press release.